We can help, from simple hems to custom gowns. From wedding dresses to prom gowns, we can alter any type of ladies’ apparel. 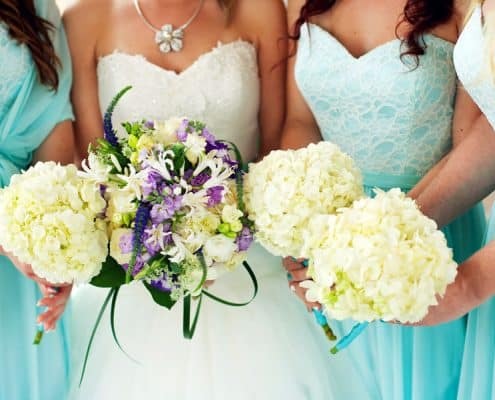 You deserve to look perfect on your big day, we will make sure you do. Look sharp by tailoring an off-the-rack suit or have custom suits made-to-measure. Your clothing will look and feel perfect. Are your pants just a little too big or small? Have a great looking shirt that needs to be tapered? We will make your favorite garments look perfect on you! 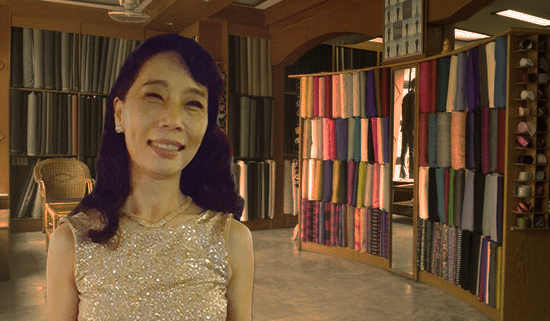 Did you find the perfect color fabric for curtains? Does your favorite chair need a pop of color? We can help! Does your favorite soft leather jacket or bag need a little love? We can repair your leather goods and make them look like new. Everything from button and zipper replacements to custom pillow covers. If it is possible to create or fix, we can handle it. 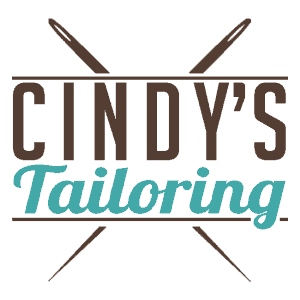 Over the past 20+ years, we have helped thousands of customers with everything from simple hems to custom dresses and gowns. 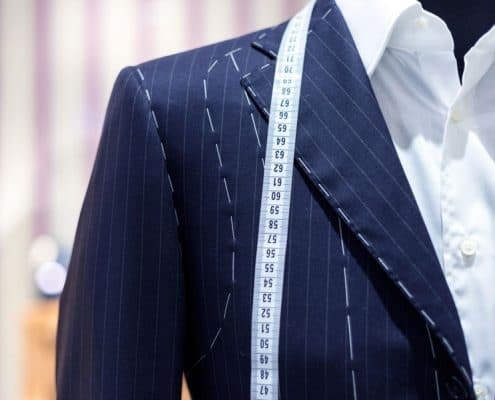 If you are looking for a tailor, we will take time to get your perfect fit, so you look great in every outfit. We want you to look good and feel good every time you get dressed. Please, come by and give us a visit! No, you do not need an appointment. We understand that life is busy, sometimes you may only have 5 or 10 minutes to pop in. This is why we gladly accept walk-ins. Our team is happy to help you as soon as you walk in the door. What should I bring to get fitted? If you plan on wearing your outfit with a special pair of shoes or accessories, please feel free to bring them with you. How will I know my alteration is ready? We will give you a small form with the pickup date. Sometimes we may finish an alteration even quicker than expected, so if you have any questions regarding your order feel free to give us a call. What if I am not happy with my alteration? We will make sure you look good and feel good before you leave our shop. If you are not happy with your alteration, we will make it right.